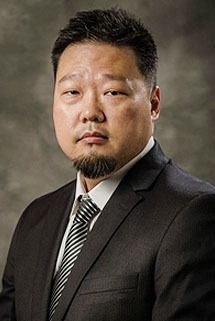 Mr. Lee joined Churchill Management Group as a trading intern in the spring of 1997. He has since earned his Microsoft Certified Systems Engineer certification, CompTIA A+ certification and CNA. He oversees all aspects of technology, while he and his team manage its application for all of Churchill Management Group. Mr. Lee graduated from the University of California, Los Angeles with a Bachelors of Arts Degree in Latin.